UKCS Mega Game Servers • View topic - Introducing...Official UKCS Merchandise! Nice nice, but.. only one female shirt. Is there a possibility that there will be a black version? Of course! We haven't enabled every single shirt or option (there would be literally thousands of them to wade through!) because it would make it harder for members to choose what they'd like. If anyone has any requests about the garments that we have on offer or a different placement/style of an item just shout below and we'll try to sort it out! Please do remember that this is early days for us and there will be a short period where we're still trying to find out what kind of things the community wants. One caveat though - not every single design can be printed on all the items because of the printing processes so there may be some things that cannot be printed. i suggest, the black tanktop. My most valuably shirt in my closet and i have many of it. I think this is a REALLY big step for the community! Well done & love the designs! Ziggy I did notice on spreadshirt sideways logo simple male T appeared twice - both Yellow. This is gonna make me credit card very empty! Yes, this is deliberate - if you add the custom text option it seems to add the extra cost of printing onto the shirt regardless of whether you use any custom text. To ensure the best deal for members we've put some of the shirts up twice; look at the title and any items with "CUSTOM TEXT" on the end have the ability to put your own message on them. 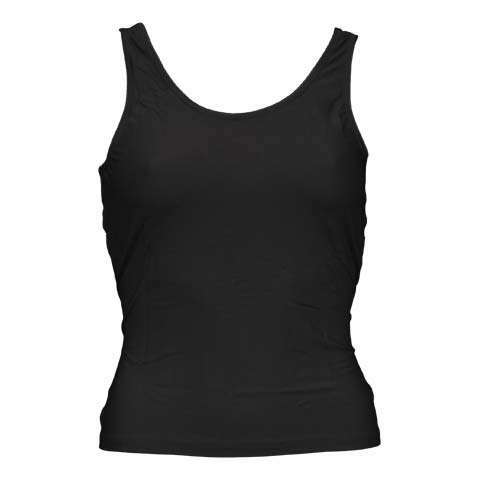 Mrs_Sekhmet wrote: i suggest, the black tanktop. My most valuably shirt in my closet and i have many of it. There you go: http://ukcs.spreadshirt.co.uk/paint-exp ... ze/color/2 ! Cool! I might buy some! Why is there no underwear?! The 'I got dominated by the admins all night and all I got was this T-shirt' design should be included! I've ordered a couple of shirts and a hoody from the spreadshirt store. So will give my opinion on them when they arrive. is t here going to be a free admin shirt?